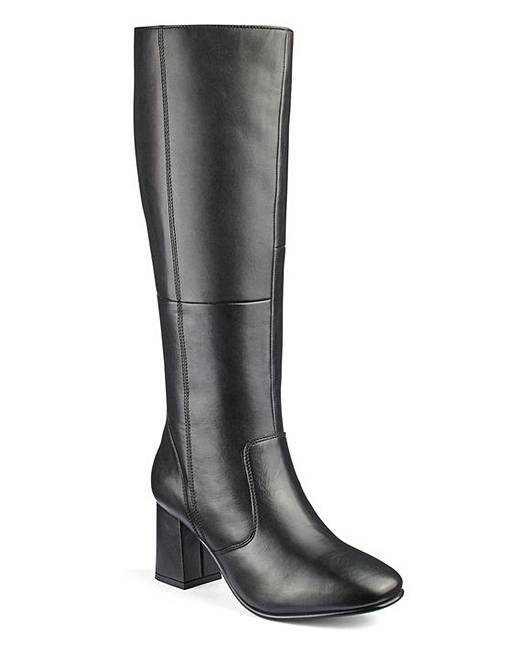 Nothing says sass like a classic pair of high-leg, black leather boots, and this gorgeous pair are a serious footwear staple. 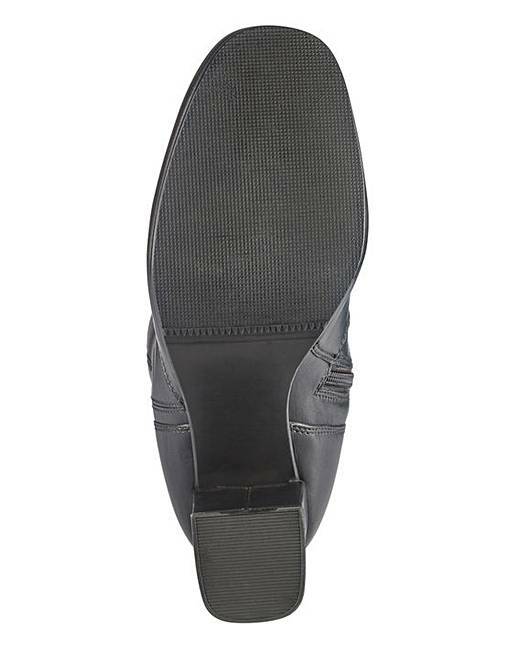 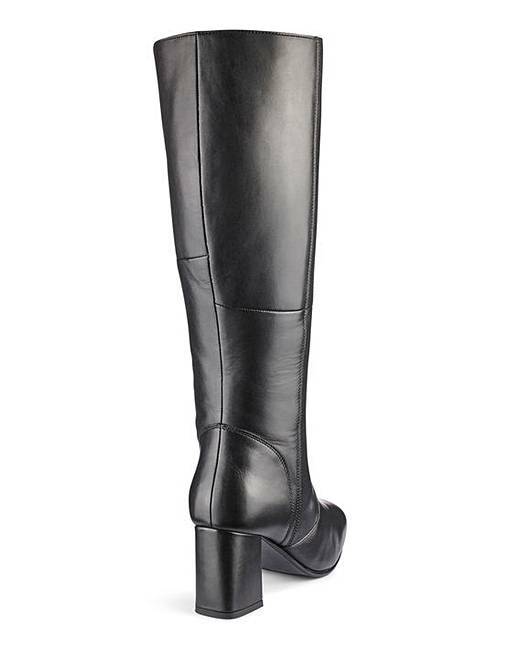 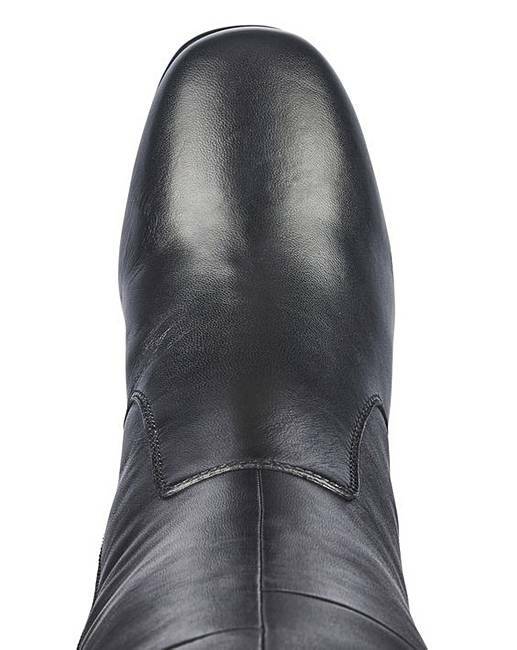 Boasting high quality, soft leather uppers with cosy linings, these boots also have a subtle detail on the outside leg. 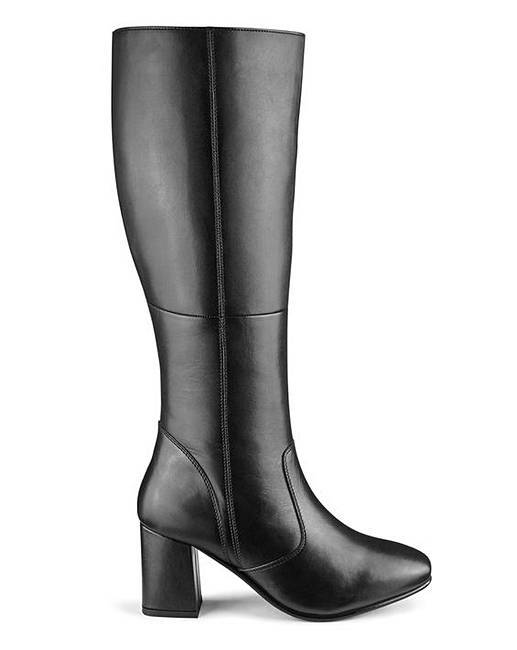 The inside zip ensures that these boots fit securely to your leg meanwhile the sturdy block heel allows for comfort when walking and added height.